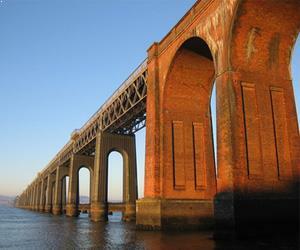 Great Value, Deals & Choice - 5041 properties available in Scotland. Aberdeen City & Shire in the North East of Scotland has breathtaking cliff top seascapes, whitewashed fishing villages and dramatic mountain landscapes waiting to be discovered. 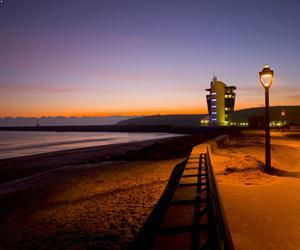 Attracting millions of visitors annually, this stunning region of many contrasts has a great range of outdoor activities and visitor attractions on its doorstep, a rich heritage and culinary delights. Argyll and the Isles is a magnificent coastal region of glittering sea lochs, islands, lush woodlands and glens just waiting to be explored. With 23 inhabited islands each area has a distinctive character and offers a unique experience. 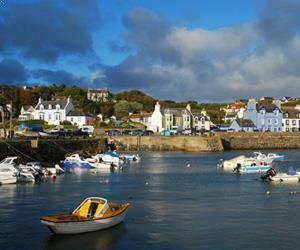 Get away from it all on the beautiful islands of Mull, Iona, Coll, Tiree, Islay, Jura, Gigha and Colonsay. Explore Scotland’s history in Lorn and Kintyre, travel through Cowal’s rich landscape of contrasts. Idyllically situated in the south west coast of Scotland, Ayrshire and Arran is steeped in ancient history, encompassing an exuberant array of beautifully restored castles, immaculate gardens and country parks and heritage sites at the doorstep of the Ayr, the main county town. Whether you are seeking a relaxing weekend away or a more adventurous affair, Ayrshire and Arran is an idyllic destination for exploring Scotland’s South West before hopping across to Ireland, with fast ferry services to Belfast from Troon. 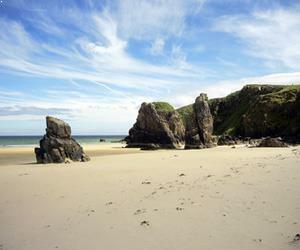 Occupying the South West corner of Scotland, stretching from the English Border at Gretna Green to magnificent cliffs of Scotland’s most southerly point in the west, Dumfries and Galloway captivates visitors with a dazzling array of dramatic seascapes combined with warm Scottish hospitality. Encompassing over 200 miles of coastline, this stunningly beautiful region is home to a variety of landscapes and ecosystems from gently undulating hills, desolate moors and mountains to salmon fishing rivers, all merging harmoniously with each other. Edinburgh is the beautiful, chic capital of Scotland, and just one visit to this outstanding city will show you why that is. With a wealth of fantastic Edinburgh accommodation, shops, nightlife, bars and restaurants to name just a few of the incredible attractions your visit to this great place will leave you wanting more. The city's architecture, which can rival many European cities, is truly breathtaking. 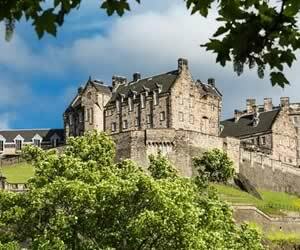 From the Old Town, to the Royal Mile, and of course not forgetting in it's towering glory, Edinburgh Castle. Glasgow is a vibrant, fashionable city, with a freshness and style that few other U.K cities can match. Glasgow is famous for it's art & culture, and was voted European City of Culture in 1990: beating Paris, Athens & Amsterdam. Glasgow hosted the Festival of Architecture and Design in 1999, Commonwealth Games in 2014 and was the European Capital of Sport 2003. 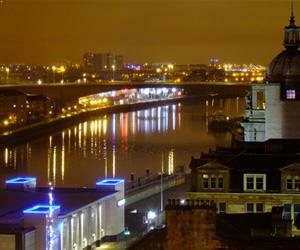 Glasgow city is a major Scottish tourist attraction, with over 2 million tourists a year visiting the city to sample the wealth of tourist attractions on offer. Extending across central Scotland from east to west, the scenery of Loch Lomond, The Trossachs, Stirling & Forth Valley are fantastically contrasting. 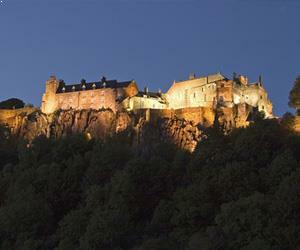 Towns and villages are spread across coast, country, mountains and glens, with the famous city of Stirling to experience it's no wonder that there are a plethora of things to do and places to explore in the region. 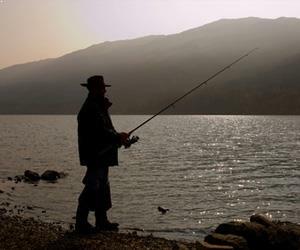 Loch Lomond and The Trossachs, are designated as a National Park. 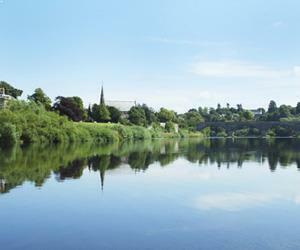 Perthshire is an idyllic hideaway for weekend breaks at various country retreats and hotels dotted throughout the county. One of the region’s most visited resorts is Pitlochry in Northern Perthshire, once a popular retreat for Queen Victorial. Exuding Victorian classical elegance with its stunning collection of slate buildings that line the main street, Atholl Road, this vibrant small town is internationally acclaimed for its Art and Comedy scene at the Pitlochry Festival Theatre, serving an eclectic repertoire of International Artists and Touring productions throughout the year. Sandwiched between Angus and Dundee and Edinburgh and the Lothians, The Kingdom of Fife projects out to the North Sea from The Firth of Forth in the South to The Firth of Tay to the north. 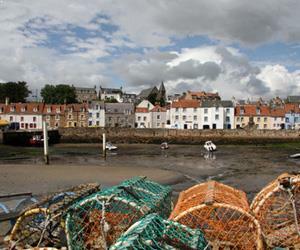 This ancient kingdom boasts a spectacular collection of quaint whitewashed fishing villages dotted around its majestic coastline and the East Neuk of Fife, an area that has been inspired by artists for generations and serving as one of Scotland’s most significant artistic centres. 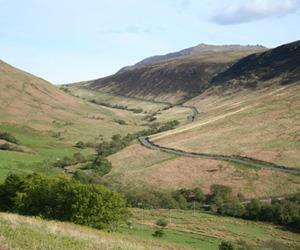 Occupying the south east corner of Scotland and lying astride the English border, The Scottish Borders presents a variety of pleasant landscapes and contrasting topography, encompassing desolate moorland and rolling hills in its western reaches to lowlands in the east and a breathtaking cliff tops along its dramatic coastline. Less than hour away from Edinburgh, The Scottish Borders offers an idyllic location for a relaxing and invigorating break in one of the many world-class hotels and country retreats dotted throughout this much-loved Scottish region. Highly regarded as Scotland’s ultimate holiday destination, The Highlands is one of the UK’s most sparsely populated regions and boasts the finest mountainous landscapes in the country, from the dramatic snow-capped peaks of the Cairngorms to breathtaking Fjords and Sea Lochs on the North West Coast of Scotland. The Highlands occupy the northern half of the Scotland and has retained its gaelic and Celtic heritage over generations and evidence of this can be traced in the bi-lingual signposts in various communities, including Inverness, the capital of the Highlands.